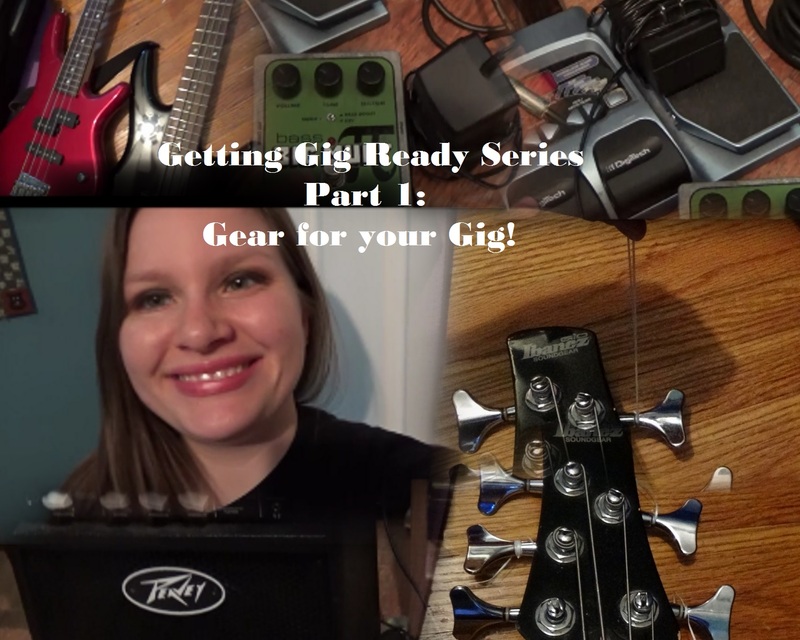 Getting Gig Ready Part 1: Gear for your Gig! These are just a few things that you should have with you when performing a gig. Obviously depending on your instrument, type of venue, how many people are going to use the gear, etc. In the comments, let me know what gear you take with you on your gig or anything I may have missed. Previous Getting Gig Ready Series!